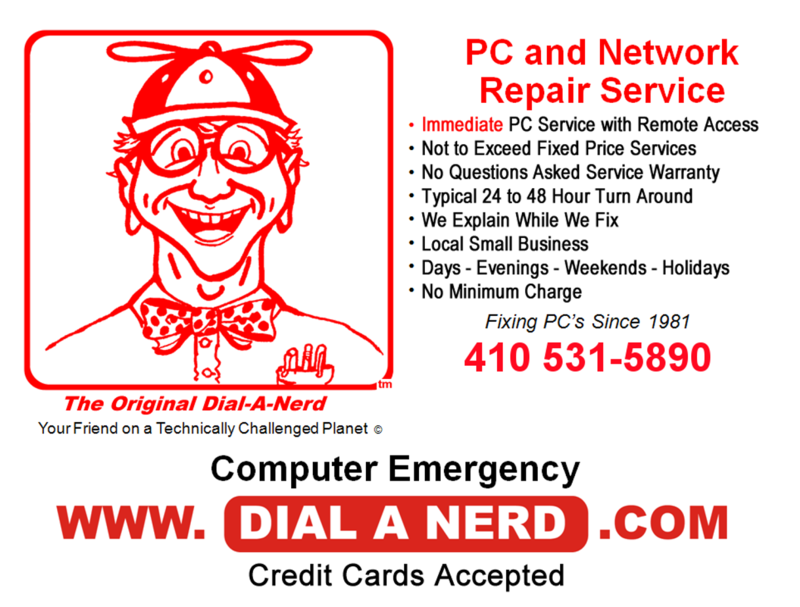 Dial-A-Nerd provides an immediate PC over the Internet computer repair and virus removal service for local Columbia, Howard County, Maryland computer(s). Please call 410 531-5890 to coordinate, then click on the image. Dial-A-Nerd is your personal Information Technology (IT) assistant. Dial-A-Nerd provides a monthly IT support service service for home and business users. These services include 1.) telephone support - Dial-A-Nerd solves your problems and answers your questions whenever you call. 2. Computer and network troubleshooting and repair services - Dial-A-Nerd fixes your computer immediately using remote access, and if problems are more severe Dial-A-Nerd comes on-site or provides in-shop repair as determined by the issue. 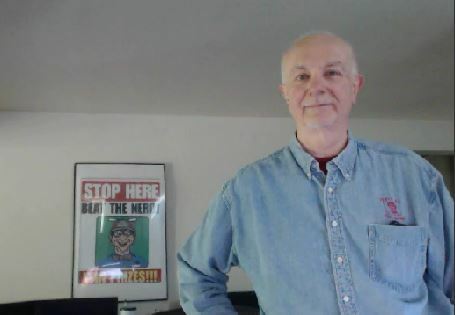 Dial-A-Nerd emphasizes customer service over revenues. We provide unbiased answers to all your IT questions. 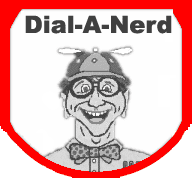 Dial-A-Nerd does not promote or sell any product, Internet service or manufacturer. We answer technology questions on smart phones, television, DVD players, computers and networks. Our goal is to answer your question and fix your problem while saving your important data and pictures. When you call Dial-A-Nerd, your IT, computer, network, email, smartphone, television, and virus removal questions are answered in simple English! Dial-A-Nerd performs a free computer cleaning, computer inspection, and disk drive error analysis at our local shop located in Columbia, Howard County, Maryland. Dial-A-Nerd has "Not-To-Exceed"(c) price which limits our repair service charges regardless of the time required to repair your computer. Subscribers to our IT service receive a discount on other Dial-A-Nerd services. Dial-A-Nerd can reinstall your Windows operating system for $90 and save your disk drive data (as long as your disk drive works) for an added $90. Dial-A-Nerd repairs your computer, removes virus, saves your disk drive data, and cleans your computer, completely refurbish your computer for a "Not-To-Exceed"(c) price of $360. This service comes with a 60-day "No-Questions-Asked" warranty. Typical repair completion time is 24 to 48 hours. Difficult computer repair, and virus removal requiring Windows operating system reconstruction can require more time. If you need a power supply Sunday evening so that a school project can be completed by Monday morning, we have a standard 500 watt power supply that does the job. Dial-A-Nerd provides computer and network repair services but is not a hardware reseller. 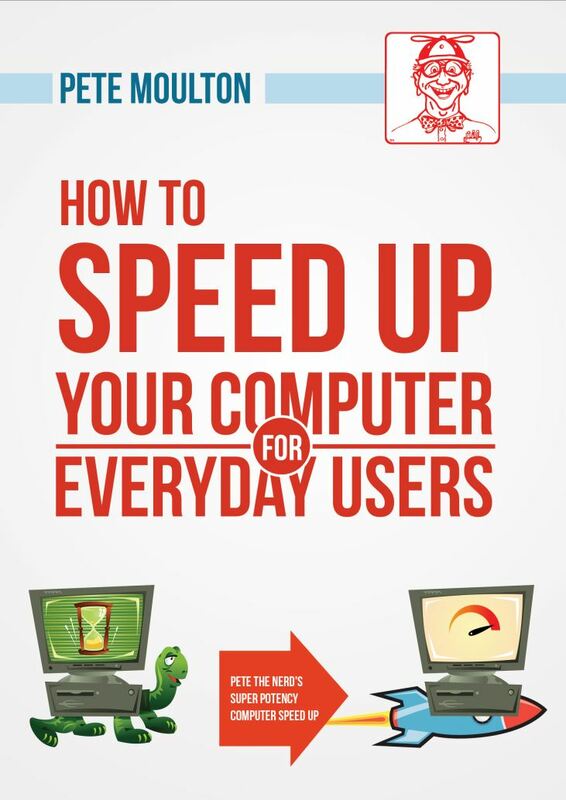 If you wish because it is more convenient for you, Dial-A-Nerd can purchased computer parts from the Internet and install them. 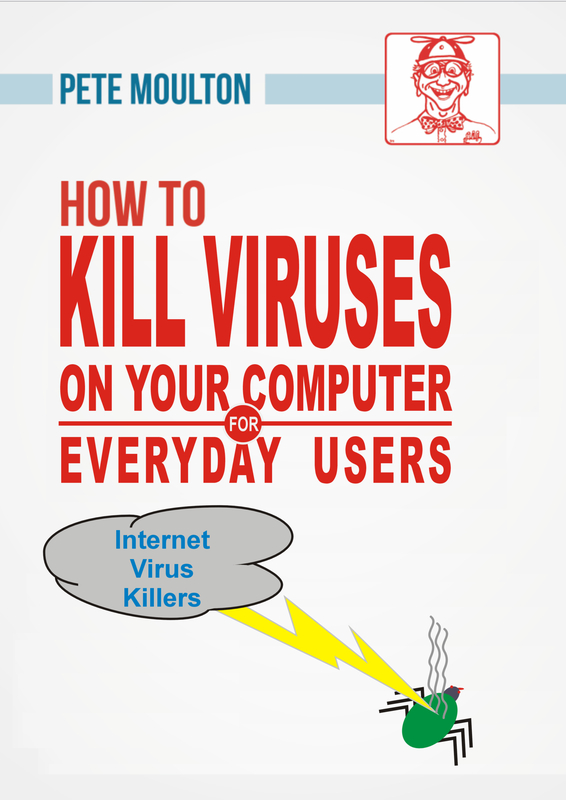 Click Here for Free Book! Buying a New PC help is here. 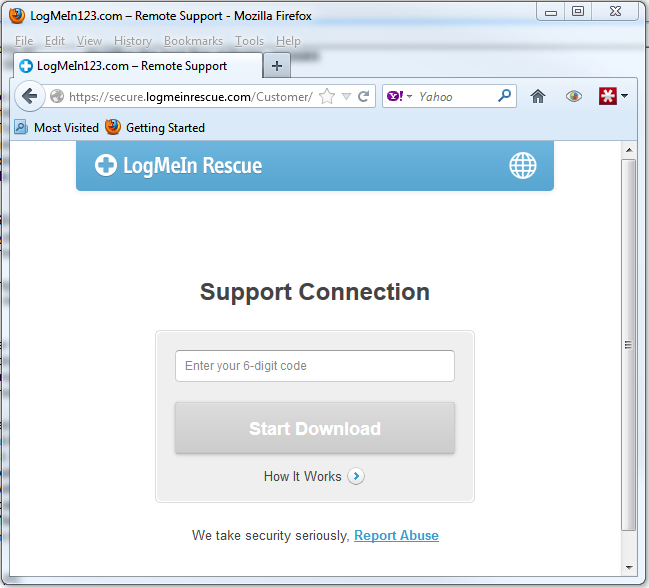 Helpful Web Pages are here.